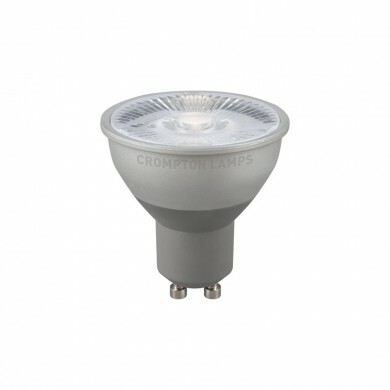 One of the latest brands to be added to the Downlights Direct website is Crompton Lamps. With a new and constantly improving portfolio of LED lamps and fixtures, this exciting range combines affordability and quality, with a diverse collection of products from this historic lighting brand. Crompton Lamps were established in 1878; yes that’s 140 years ago! This makes them one of the oldest lighting manufacturers in the world. To put this into perspective, they are even 13 years older than Philips Lighting who were established in 1891. 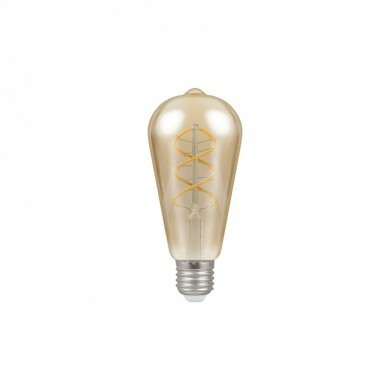 Like with many of the longstanding lighting manufacturers, Crompton Lamps have had to gradually evolve into an LED lighting company or face the possibility of extinction. Crompton Lamps and the other ancient lighting brands including the likes of GE (est. 1892), Osram (est. 1919) and Sylvania (est. 1901), have been slow off the blocks to fully capitalise on the LED market, allowing newcomers to gain market share with brands like: Kosnic, Megaman and in more recent years Integral LED. 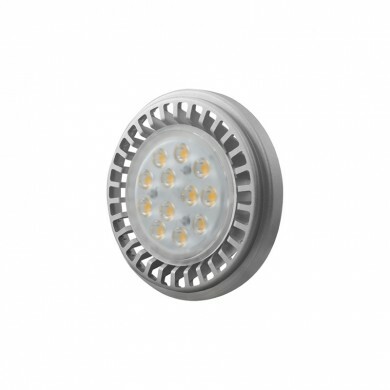 Downlights Direct first began to sell LED lighting back in 2010, when LED technology first appeared on the UK marketplace. 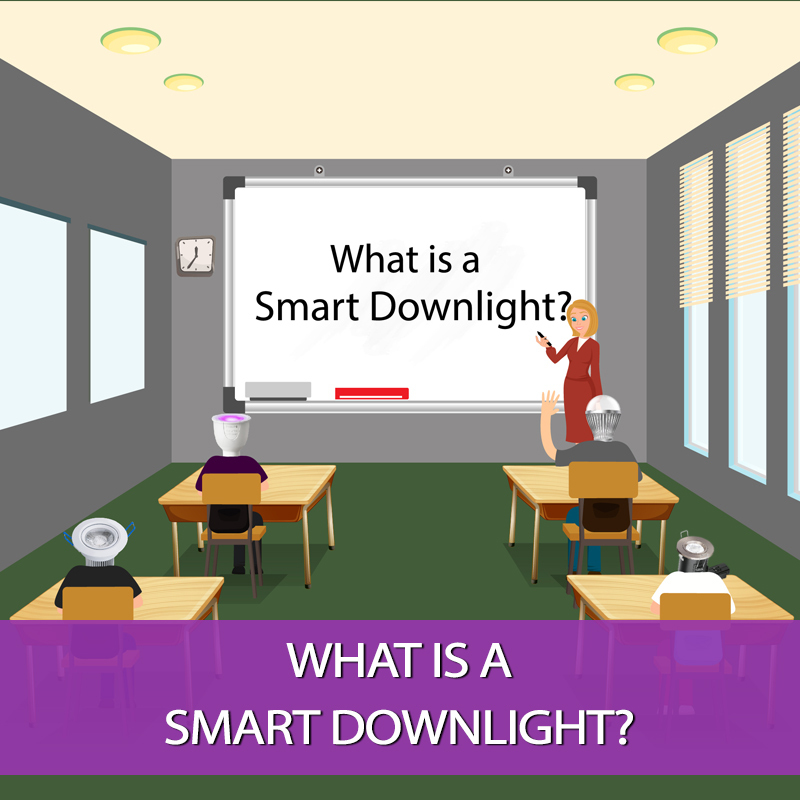 We offered a credible low energy, longer lasting alternative to halogen and CFL. Apart from Philips, none of the aforementioned older brands were anywhere to be seen. 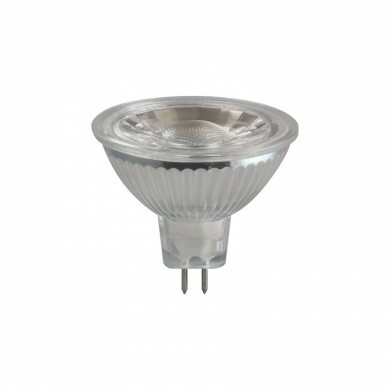 They were incredibly slow on the uptake; rather than leading the LED lighting revolution like Philips did, they waited, frozen in time. They all struggled to believe that the entire lighting industry was changing before their eyes. 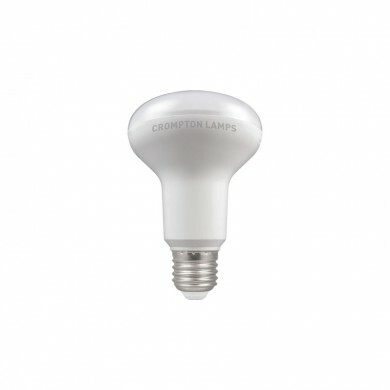 Crompton Lights may be getting on and perhaps may be regarded as the Grandad of the lighting game, however; in recent years, Crompton Lamps have reinvented themselves as a potential heavyweight in the ever changing LED lighting world. 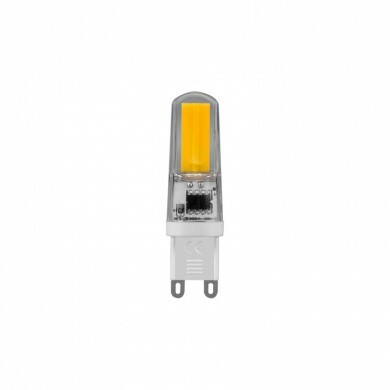 Their range of LED lamps is extensive, cost effective and reassuringly, not too vast. 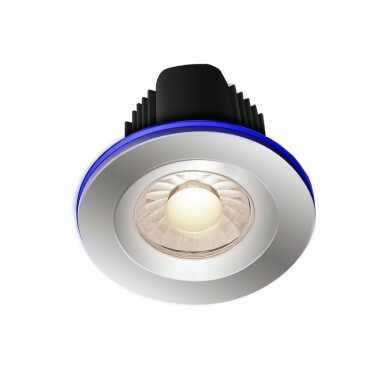 They’ve got all of the popular cap types covered and haven’t made the mistake of every other manufacturer by having too many different types of GU10 LEDs, MR16 LEDs and GLS bulbs that basically do the same thing. 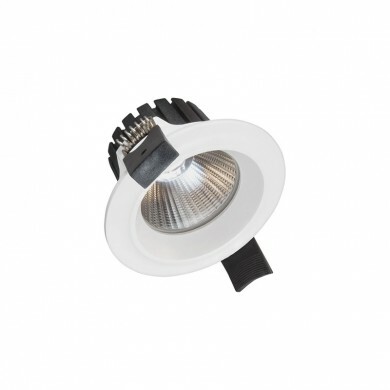 Combining technologically advanced products like the Spectrum RGB halo downlight with a core selection of commercial luminaires, Crompton Lamps have left no stone un-turned in their offering. With a great range of domestic lamps including fridge LED lamps, candles and golf balls. With retail lighting products that include AR111 GU10 lamps, track lighting and commercial downlights, they now have a truly world class collection. 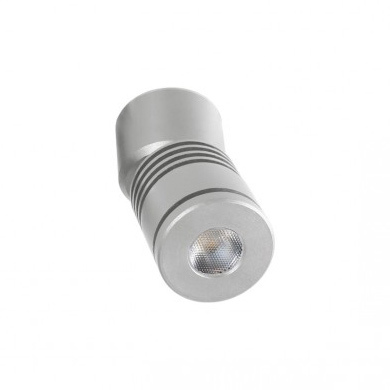 They are finally ready to start leading the way with this next generation of LED lighting products. This generation is ready to compete in a more price driven world. Their commercial fixtures sub-brand which is known as Crompton Phoebe offers incredible value for money, with cost, once again becoming one of the most important factors for product selection. Manufactured to high standards, Crompton Phoebe offers great lumen outputs, longevity and impressive guarantee periods (many items in the range are covered by a 5 year guarantee). Crompton Lamps have found a way of offering something new in a saturated marketplace. You can visit their website by clicking here. 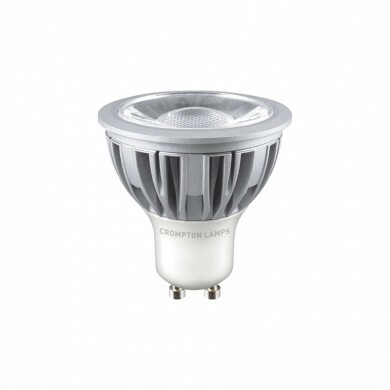 Crompton Lamps LED lamps and fixtures has now arrived and it’s definitely here to stay! Their latest 2018 brochure is available to view here and is also available to order on this very website by clicking here.